A cycle tour with enough time for experiences along the ride. 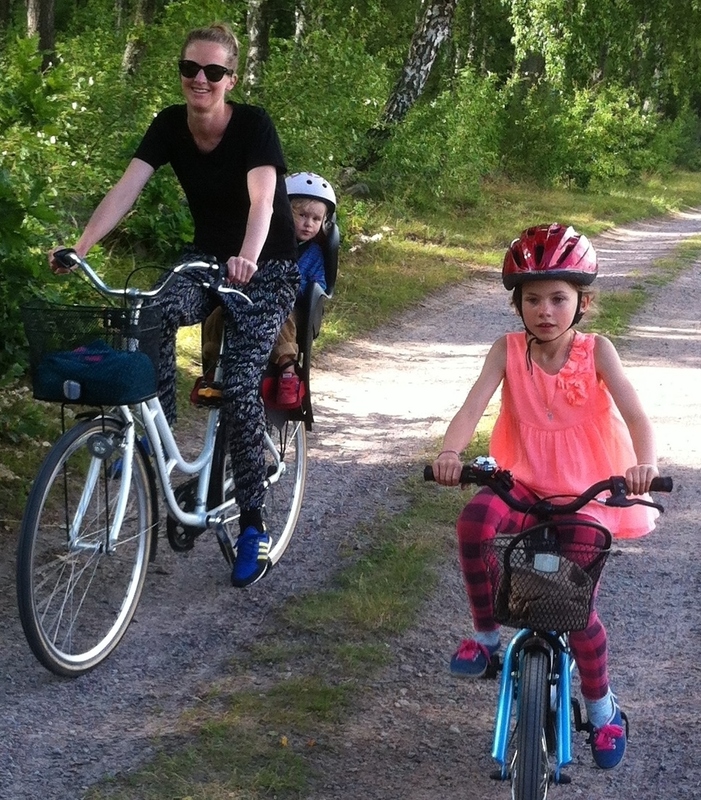 We have done our best to set you up for a memorable cycling holiday in South West Sweden. - Varied accommodations, all with good standard, from one night at a small B&B to "glitz and glamour" at top class hotels. - The experiences are all lined up along the route - charming cafés and restaurants, fishing villages, ports, handicraft, farm shops, castles, vineyards and much more! charming coastal towns. See "additional services" to the right. Arrival. 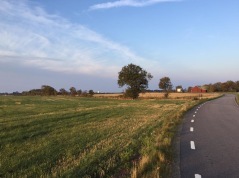 With the view of Denmark in the west you start your cycling north, very close to the water, Öresund. You follow the route at the peninsula, Kullahalvön, along the bay of Skälderviken, passing charming, prosperous coastal villages and the town Höganäs, famous for its salt-glazed ceramics. 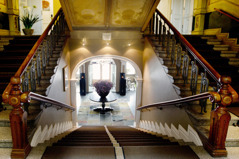 Accommodation in a new top class hotel in the charming, small town Ängelholm with free access to relax, spa and pools. Today you will experience another of county Skånes popular peninsulas, Bjärehalvön and follow the route to Torekov/Hovs Hallar, genuin and popular summer resorts since long. The short day trip allows you to enjoy the surroundings, maybe take a swim in the ocean or embark the small boat for a short trip to the island, Hallands Väderö, a nature reserve with unique natural and cultural values. Accommodation in a full service hotel near the ocean. 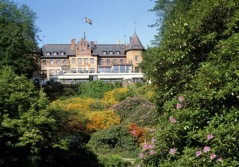 Today you cross the peninsula, pass Båstad, another summer village, wellknown for its international tennis tournaments. 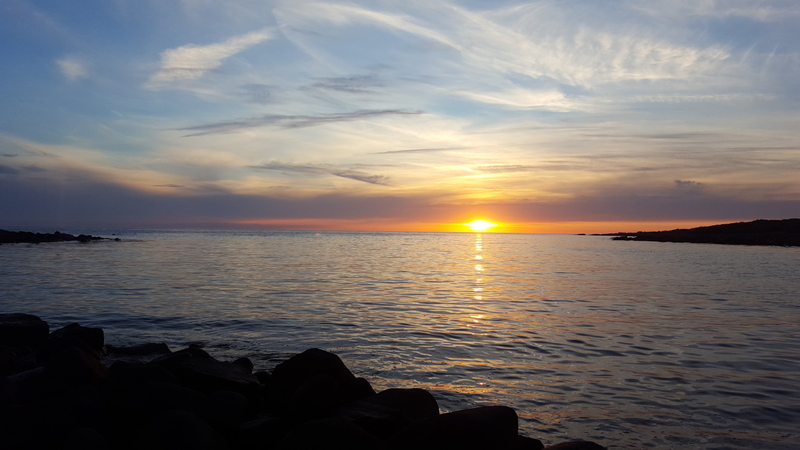 After crossing into county Halland, you will travel further along one of Sweden’s longest sandy beaches and through the Skummeslövstrand and Mellbystrand swimming areas. 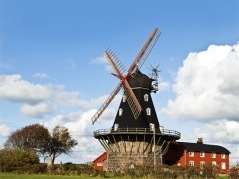 Accommodation in a nice well known full service hotel nearby the train station in Halmstad. 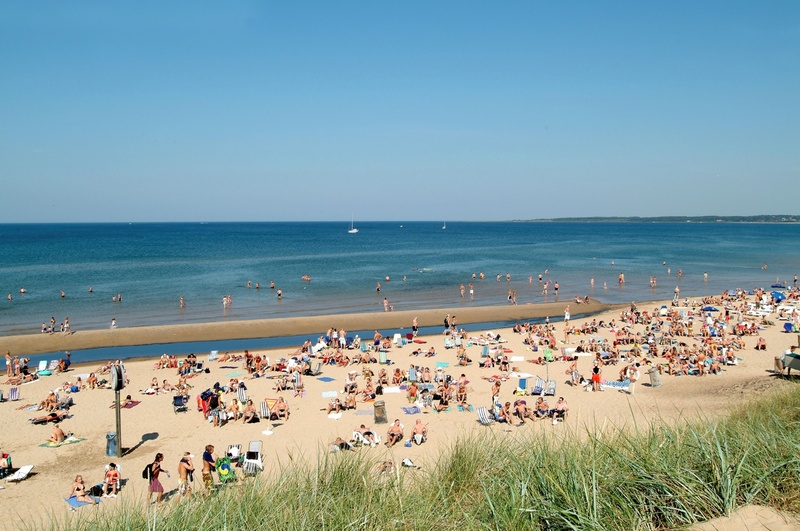 After leaving Halmstad you will pass Tylösand, one of Sweden´s most well known beaches. Further north you will find coastal moorland, shore meadows combined with cliffs and small sandy beaches. 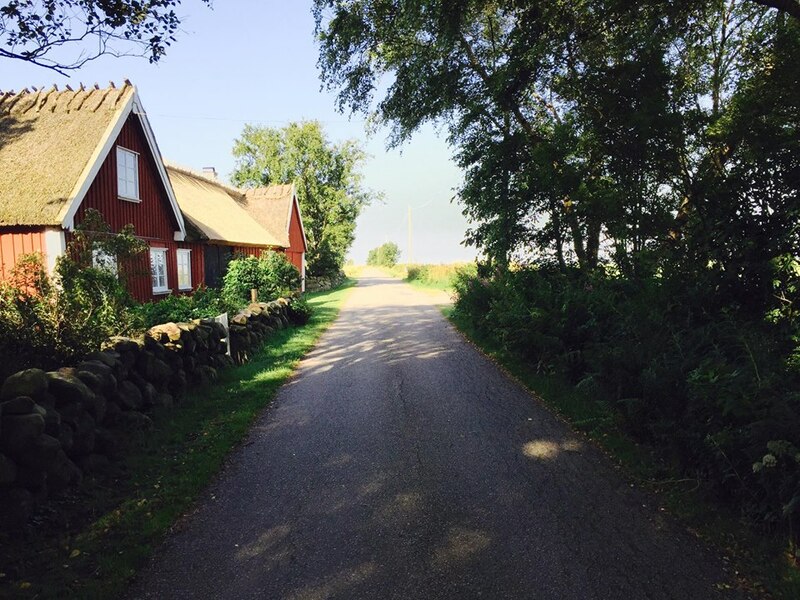 You ride on small side roads to another small coastal town, Falkenberg. 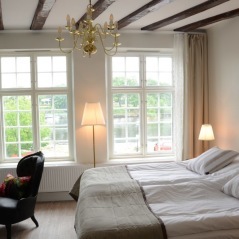 Accommodation in a charming hotel in the center of the small town, Falkenberg. On your way nortward you will pass fishing villages and, just before you arrive to Varberg, the beach Apelviken a very popular place for surfers, all year round. 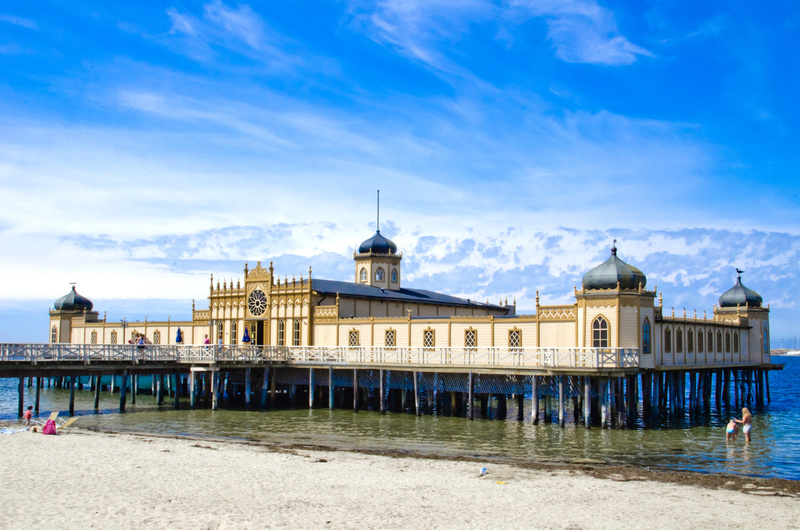 Varberg is a well known spa resort with, among others, a very nice bathouse, open the whole year. Accommodation in a top class hotel situated in the middle of the town with free access to their relax area. 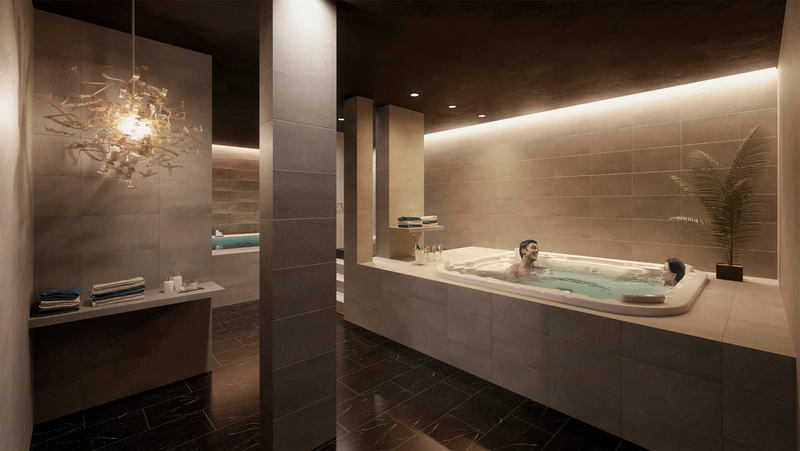 If you want to take extra care of your body after your cycling tour you can book treatments and access to the Asia Spa, directly at the hotel. You follow Kattegattleden north passing one of Northern Europe´s finest birdsites and small fishing villages. 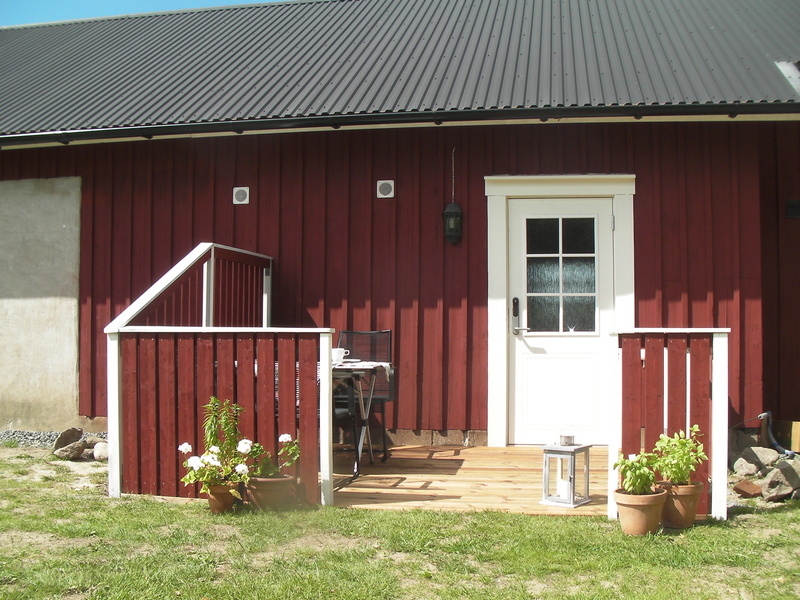 Accommodation at a Bed & Breakfast in Åsa, a small village south of the town Kungsbacka. unique environment from the Iron Age. From Kungsbacka you cycle along the peninsula, Säröhalvön. Accommodation in a top class hotel with a wonderful sea view and with free access to their spa. The length of your last day trip allows you to experience Gothenburg, the second largest town in Sweden with epithets like "New Amsterdam" and "Little London". The tour ends in Gothenburg, but why not stay an extra night? 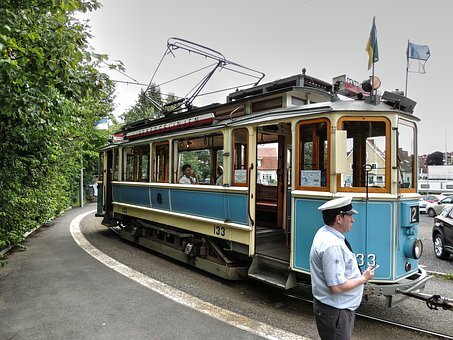 Take the chance to visit the amusement park, Liseberg, do some shopping or just rest your legs on a boat trip on the canals. 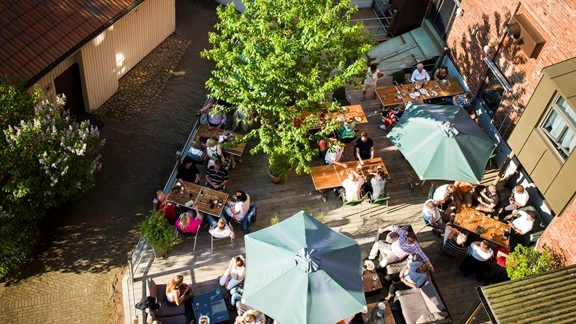 Do you need an extra night in Gothenburg? See "additional services" to the right. * 7 Overnight stays with breakfast in double room. 6 nights at 3.5-4 star hotels, 1 night at Bed & Breakfast (sheets, towels and cleaning service included). the route. (One set per room). 8 days, day 1 - 8. 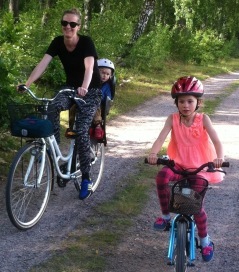 Note that the prices for the bike rental includes transporting the bikes back to Helsingborg. You don´t cycle the same distance twice - new day trips with new experiences every day! Children´s bike, including bike transport: Please contact us for prices. Cancellation fee, SEK 300:- per person. See information, "Book". Maps and information will be sent to you after final payment, in good time before your arrival. Read more "Book", booking/terms and conditions. The tour starts in Helsingborg and ends in Gothenburg. 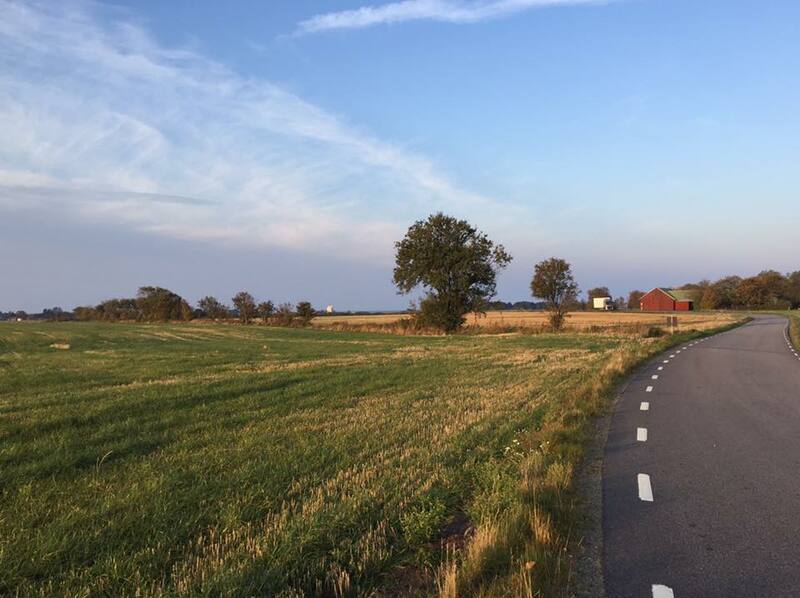 If you have your car parked in Helsingborg, it is easy to go back by train or bus in Skåne and bus in Halland and when your cycle trip ends. If you arrive by train the train stations in both Helsingborg and Gothenburg are located in the centre. 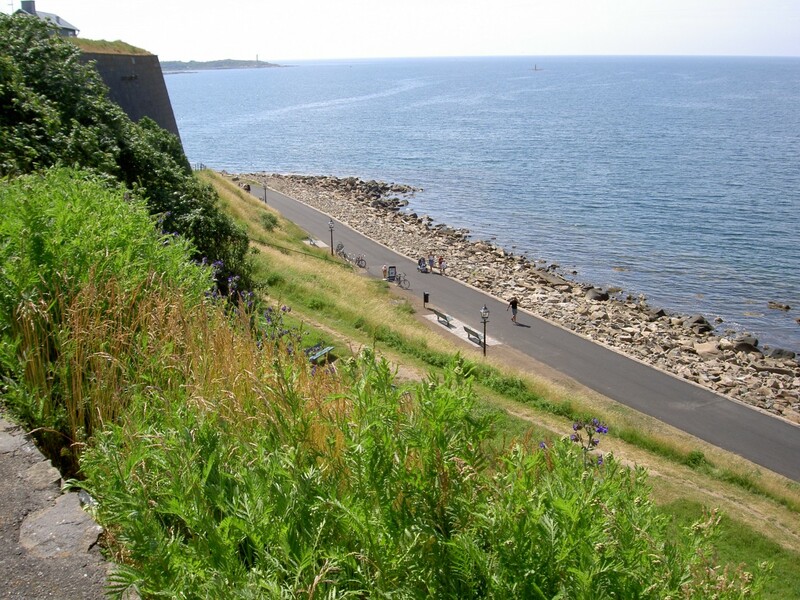 Helsingborg is very easy to reach from Copenhagen, Denmark. Just over one hour with the train directly from Copenhagen Airport. 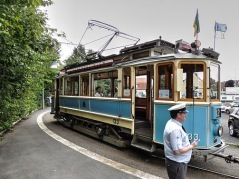 It is also possible to book your personal transport from Gothenburg back to Helsingborg. Please contact us for further information. You can book additional nights before start in Helsingborg or after arrival in Gothenburg. 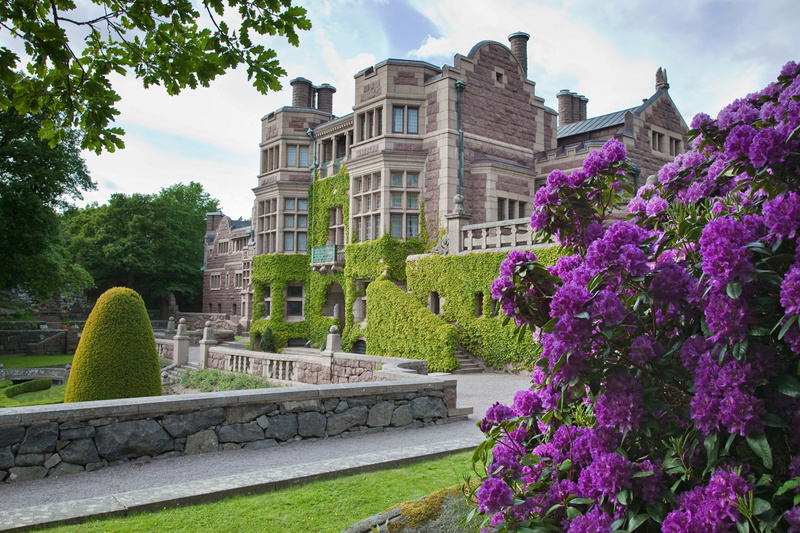 Sofiero Castle in Helsingborg with its gardens, eg 10 000 dazzling rhododendron. The palace once belonged to King Gustav VI Adolf and were donated to the municipality of Helsingborg. 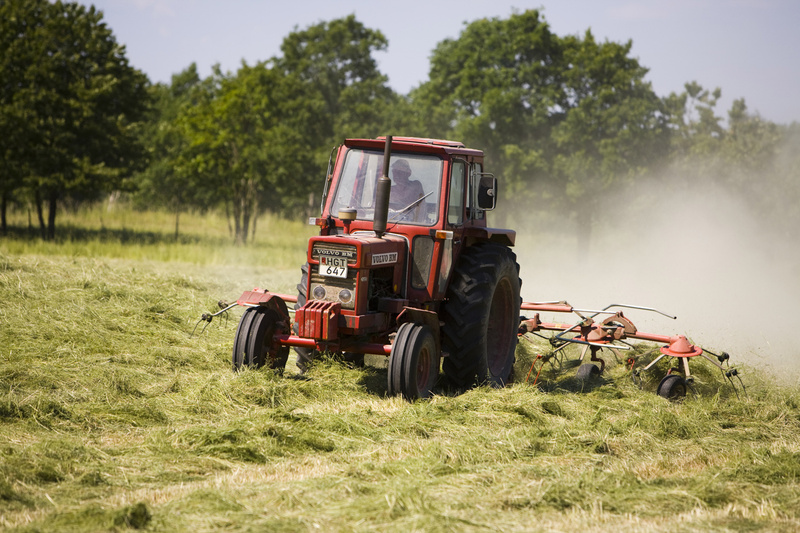 Photo: Region Skåne©sydpol.com. A lot of nice places for a Swedish "fika", coffee with cakes or sandwiches, along the way. Here Systrarna Lundgren, day 1. Photo: Region Skåne©Lena Birgersson. 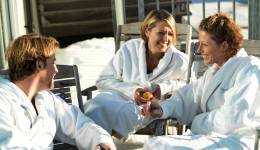 Nice relaxation after your cycle tour day 1 with free access to spa, relax and pools at the hotel. 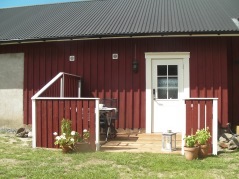 Accommodation close to the ocean, day 2, either in Torekov or Hovs Hallar. Nice breakfast at the terrace at the hotel, day 3. Beaches, beaches, beaches... There are a lot of them along the Kattegattleden. Here, one of the most wellknown in Sweden, Tylösand, close to Halmstad. Many places to visit along the route. Here the mill in Särdal with a café, shop and exhibition, day 4. Sunset in the ocean, only at the Westcoast! Here in Steninge. Photo: Åse Ahlstrand. Nice, comfortable beds are waiting for you after the day trips. Here in Falkenberg, day 4. The route follows the popular boardwalk to the town Varberg. Overnight stay in a unique hotel, where a charming turn of the century meets modern comfort, day 5. 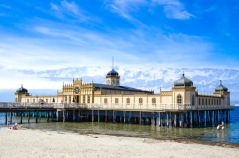 The bathhouse in Varberg, open all year. 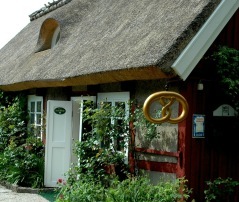 One of your overnight stays will be at a B&B in Åsa, a village south of the town Kungsbacka, day 6. The best way to finish your cycle tour will be to spend the last night in a top class hotel with a fantastic view of the sea. Free access to the spa and relax area, day 7. Tjolöholms slott - an unique castle in Tudor style, south of Kungsbacka, day 6. Luggage transportation is included. When you arrive to the different accommodations, your luggage is already there!